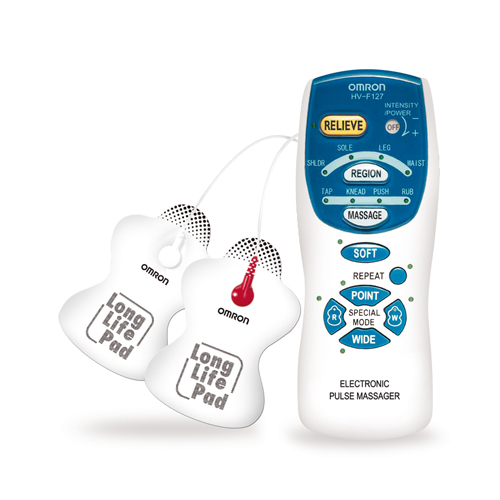 Relieve your pain at targeted areas with a drug-free solution! 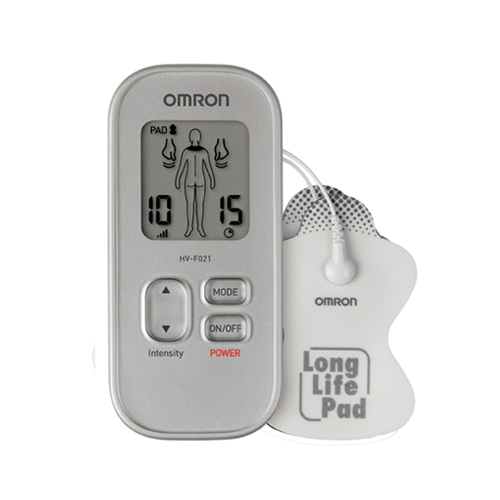 Our Transcutaneous Electrical Nerve Stimulation (TENS) products offer powerful relief with targeted modes for muscle pain & stiffness at specific body areas. TENS is a clinically proven technology to help relieve muscle & joint pain. It has been widely used by many healthcare professionals such as physiotherapists & pain specialists. Click here to find out more about TENS! Mouse over to read more! A simple, drug-free solution for relief of muscle & joint pain. 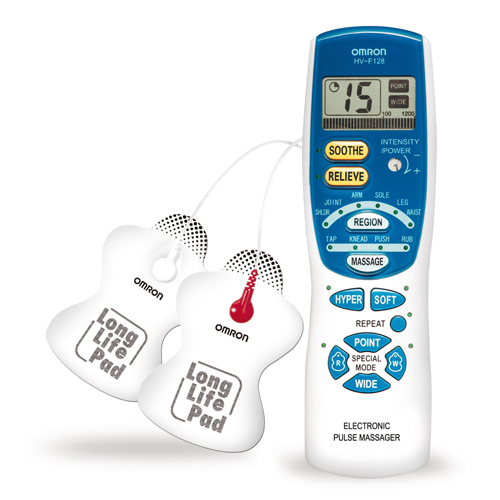 Under your personalized control, our TENS units deliver gentle massage-like pulses, providing on the spot pain relief. Adults who suffer from joint or muscle pain can use this therapy. However, it should not be used by children, pregnant women, or anyone who has an implanted metallic or electronic device. TENS relieves pain in two ways via high frequency to treat acute pain & low frequency to treat chronic pain, stiffness & numbness.